Based on a secret and carefully guarded recipe from Germany. 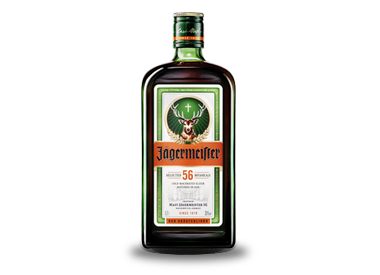 Made from 56 selected botanicals which are conducted into a gentle maceration process to extract the precious elixir. It then resides in oak barrels to refine and harmonise the herbal liqueur. It is a ritual process that results in our complex and balanced flavour.